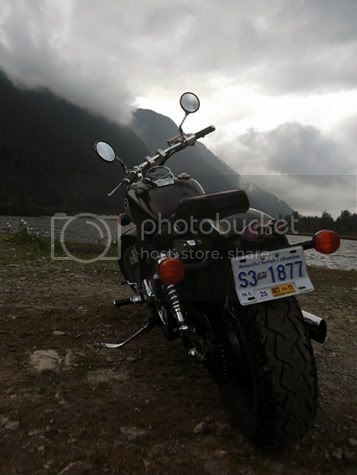 anybody from Vancouver/Fraser Valley that would like to do some ride this summer?? Must be nice....May is still cold up in central BC. I still ride, but I don't enjoy it after dark. LOL Makes me wonder why I still do it? 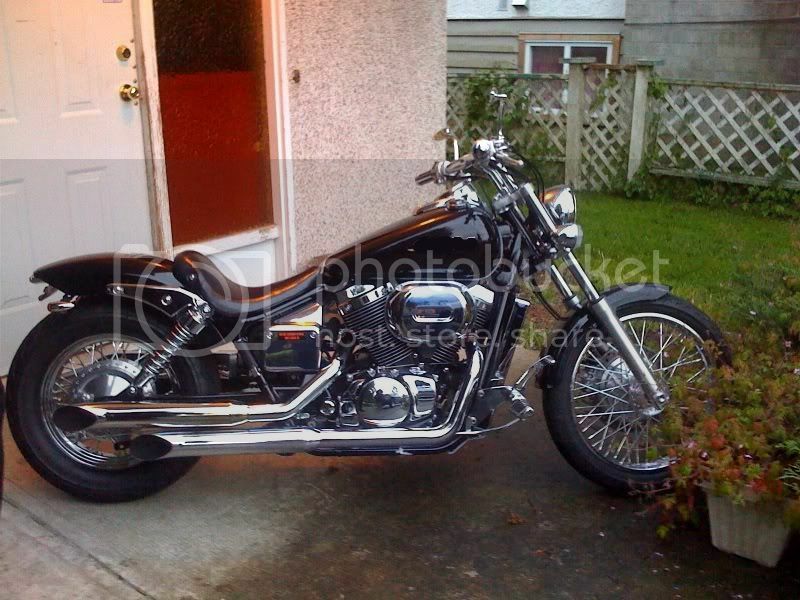 Back in my insane youth a friend and I decided to ride our Triumphs all year long in Ottawa. Friggin cold. Now I am really a fair weather rider and have learned not to go for longer drives in the spring. Keep getting caught in light snow at either Manning Park or Whistler. Thats the problem with Lower Mainland weather. It is JUST LOCATED IN THE LOWER MAINLAND. gdb069: All year round in Ottawa?! Nuts! Could've rode all year this past year, still bloody cold of course. Ven: Since you mentioned the Fraser Valley, you could check out the Chilliwack Cruiser Club (cCc), they have a meet-up website and, claim to have members from all over the lower mainland, including Van. I've ridden with them a few times, well natured people, variety of bikes from Metric to HD, in the usual cruiser age of maybe late 30's, 40+. We're going to be riding u0p to disaster daze on the sunshine coast come late August, you are welcome to come along if you like. is it possible to have more info for that ride?? I would be in!!! Just need to know when and where!!! I just joined the post here so the ride this year is out but I'll keep an eye out for next year! !